Your AdWords strategies have quadrupled leads, almost tripled revenue and reduced my dependence on contract work to zero. 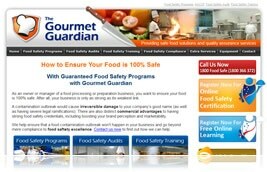 The Gourmet Guardian (formerly AGB Solutions) provides tailored food safety, auditing and compliance programs to food processing and preparation businesses throughout Australia and New Zealand. 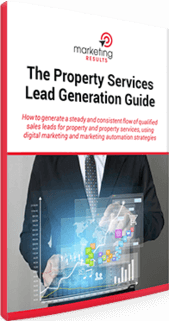 Founded by former Apprentice Chef of the Year Gavin Buckett, The Gourmet Guardian has matured rapidly from a primarily contracting operation to a thriving consulting business, fed by a steady stream of web-generated leads. Rebuild Google AdWords account, adding dozens of adgroups and ads, plus thousands of keywords to gain greater control over the traffic generation process. 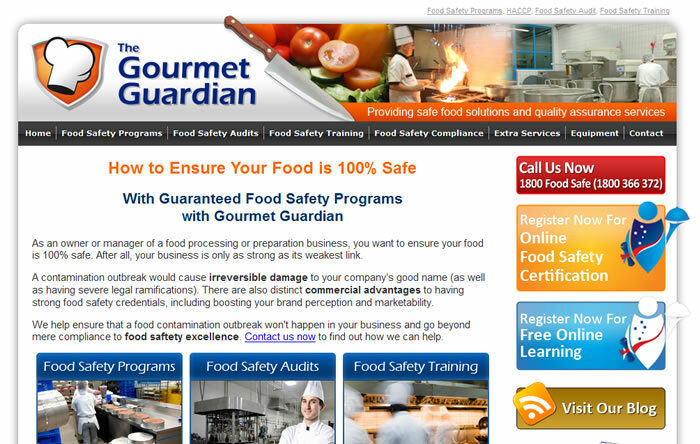 Test multiple URLs for conversion, eventually moving from www.agbsolutions.com.au to www.AustralianFoodSafety.com.au based on a 400% clickthrough rate increase in Google AdWords . Complete management of web strategies for Gourmet Guardian so they can get on with what they do best. When I started in business, I didn’t even have a website because I didn’t believe my business was suited to the Internet. But after launching my original website in November 2007 and trialling Google AdWords, I started to see the potential the Internet could offer. I engaged Marketing Results to ramp up the results of my pilot, add more functionality and generate more leads at lower cost. On the way, we encountered some pretty tricky marketing challenges. I was impressed by the ability of Marketing Results to propose specific marketing solutions, not just wait for me to tell them what to implement from a technical point of view. 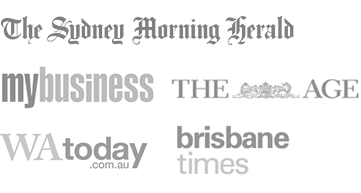 One of the biggest breakthroughs we had was testing my original URL based on my company name (www.agbsolutions.com.au) against a number of proposed alternatives, eventually choosing www.AustralianFoodSaftety.com.au. 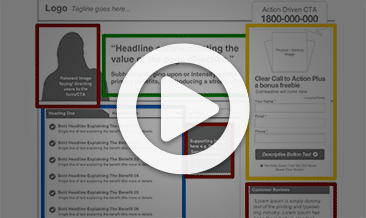 That one action alone produced a tremendous increase in AdWords traffic with no increase in cost. So what’s the end result? 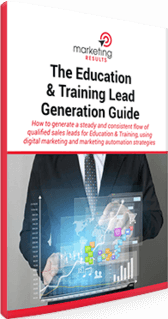 I now get more leads via my website in a week than I used to get in a month. Plus, my business revenue has increased by 269% in the last 12 months. This means that I’m doing more of the type of work I want to do, my margins are higher, and I feel more in control of the future direction of my business.